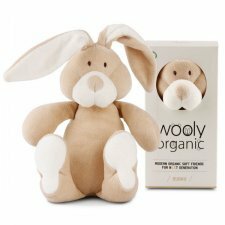 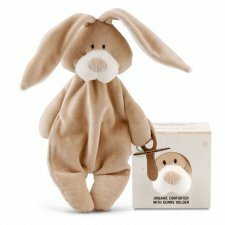 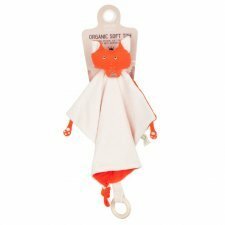 Wooly Organic is a Latvian company who decided to make toys and baby clothing in 100% Organic Cotton. 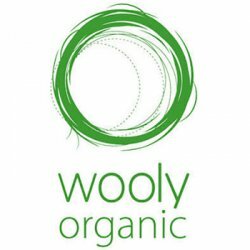 All textiles used for Wooly Organic products are certified by The Global Organic Textile Standard (GOTS). 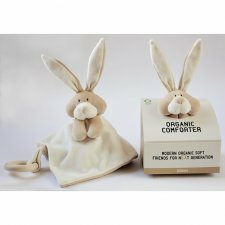 Soft organic cotton baby blanket. 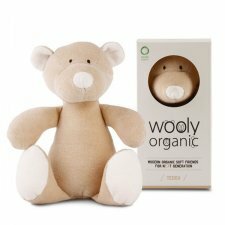 1 layer made of 100% organic cotton velour and 1 layer in 100% organic cotton jersey.